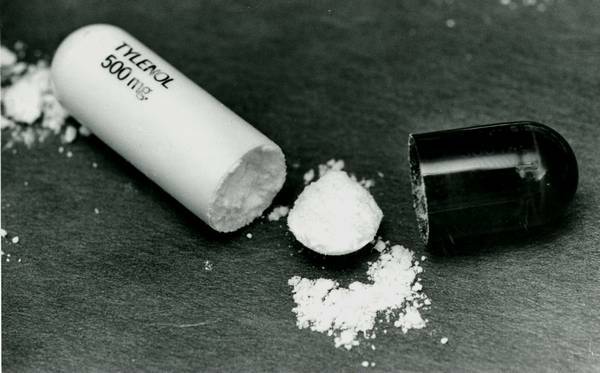 On an epochal edition of After Hours AM/The Criminal Code — True Crime Wednesdays 9-11pE with hosts Joel Sturgis, Eric Olsen, and secret weapon, forensic psychologist Dr. Clarissa Cole — we investigate the shocking 1982 Tylenol Murders that ended up generating a revolution in consumer product packaging. Dr. Cole leads the investigation at 10pE; at 9pE, we discuss the latest True Crime headlines. The foil, shrink wrap, plastic bubble packaging that everything comes in today didn’t exist prior to one event in 1982: The Tylenol Murders. ls On September 29, 1982, Mary Kellerman of Elk Grove Village, Illinois died shortly after taking a capsule of Extra-Strength Tylenol. She was only 12-years-old. A man named Adam Janus of Arlington Heights, Illinois, died in the hospital later that same day after ingesting Tylenol, as did his brother Stanley and sister-in-law Theresa (took pills from the same bottle). Within days, Mary McFarland of Elmhurst, Illinois, Paula Prince of Chicago, and Mary Reiner of Winfield all died in similar incidents. 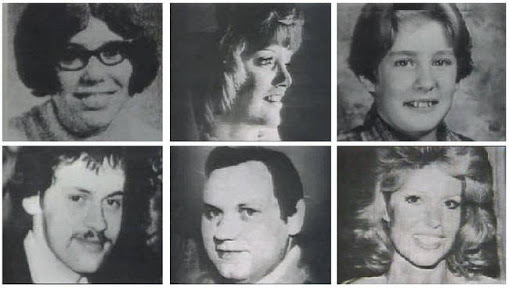 Each of the decedents had ingested Tylenol laced with cyanide. Once authorities understood the gravity of the situation, warnings were issued via the media, patrol cars using loudspeakers were sent out, and everyone was warned to discontinue use of Tylenol products immediately. Obviously, a nationwide panic quickly ensued. Now, what is the actual profile? It is a disgruntled adult who can see no way out of a life that they feel they are trapped in. Specifically, they feel trapped by either a spouse, a child, or an elderly parent. 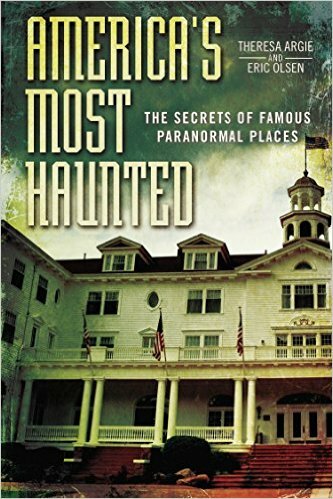 They’re the caretaker – or, at least, they see themselves that way. They do most of the shopping (both grocery and medicine), and they provide stability for the source of their grievances. The beneficiary of their efforts is wholly ungrateful, abusive, or perceived as such. Click over to The Criminal Code for the rest of the story and, of course, listen to the show!